The Free Pre-School Year in the Early Childhood Care and Education Programme (ECCE) is a universal childcare programme designed to give children access to 2 years free pre-school education before they start primary school. 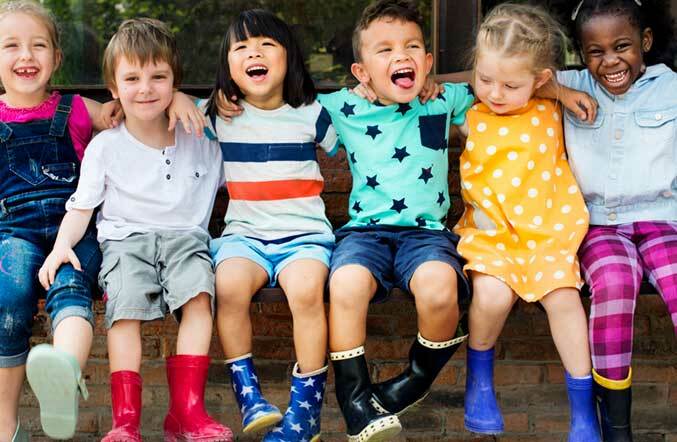 If your child is eligible for the free pre-school year then your child is entitled to a pre-school session of 3 hours per day, 5 days per week, for 38 weeks, for free. Childcare services can charge for additional services that they provide, such as additional hours and optional extra activities, such as trips, swimming, parties, etc. Please be advised that parents are not obliged to avail of any optional extras. If you avail of extra hours/optional activities, your ECCE payment will be applied as a reduction of €69 weekly for 38 weeks. It is not mandatory that children attend 5 days per week but, where they do not, the capitation fee will be reduced on a pro-rata basis. You should make contact with some local childcare services to see if they have ECCE places available. They will explain their fees to you, along with any extras that they offer. Once you have found a childcare service that you wish your child to attend, they will ask you for some information about your child, such as your child’s PPS number and date of birth. You may choose to transfer your child from one ECCE service to another at any stage during the pre-school year. However you must give 4 weeks’ notice to the childcare service you are moving from. Please request a leaver form from the original service to be taken to the new service. Please see the ECCE Eligibility Table below for further information on eligibility and entry points. If your child is above the upper age limit for the ECCE programme there are some circumstances where the child can continue to participate in the ECCE programme. In exceptional circumstances, exemptions from the upper age limit may be granted where a child has additional needs which delay their entry to school. Applications for such exemptions must be submitted in writing to the DCYA and must include a letter of recommendation from a specialist stating support for the child to avail of a further year of preschool. Exemptions will not be granted where a child will turn 6 during the pre-school year. The new measures will fully benefit those born from 2015 onwards whilst those born previous to that will continue to benefit from the expanded programme announced in Budget 2016.